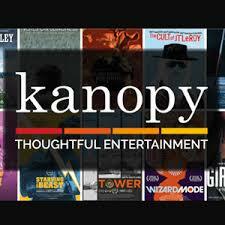 29 Mar Welcome to Kanopy! 16 Oct What Happens At The Library When The Lights Go Out? 23 Aug OverDrive has been ‘Libby’rated! 19 Jun Learn New Things With Gale Courses! 22 May ‘The Great American Read’ Premieres Tonight! 19 Jan A Chair for Mr. Bear! 08 Dec Introduce Your Kids To A Whole New World – Through Foreign Languages! 21 Sep What is a Bullet Journal? 10 Sep Have you visited the Indiana Room? 18 Jul Have You Hit A Brick Wall?